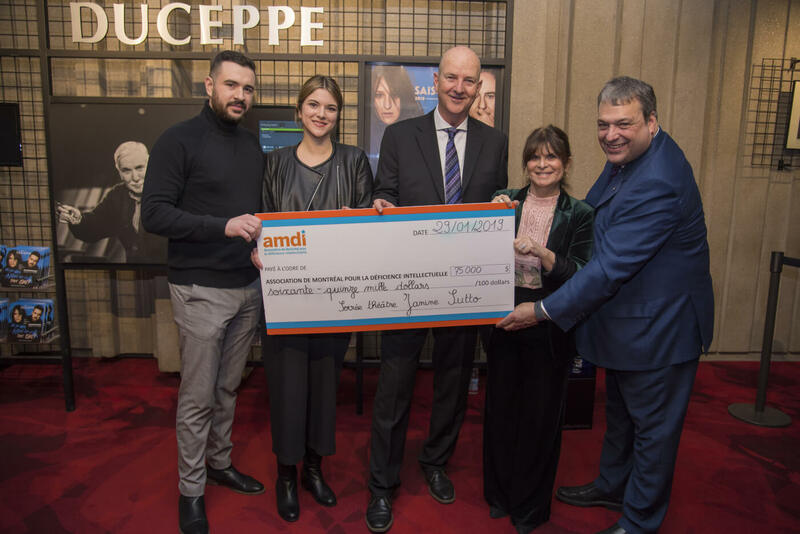 Montreal, February 1, 2019 – The Montreal Association for the Intellectually Handicapped (MAIH) is proud to announce that the 2019 Janine Sutto Theatre Evening, presented on Tuesday, January 29, at the Theatre Jean-Duceppe at Place des Arts, raised $75,000 through the participation of loyal spectators, the great generosity of the donors and the collaboration of the sponsors associated with the event. It is also thanks to the involvement of the Honorary Committee, chaired by Martin Deschênes, President of the School of Entrepreneurship of Beauce and Vice-Chairman of the Board of Groupe Deschênes Inc. This 15-year support goes straight to our heart. Tuesday night, more than 400 theatergoers and friends of the MAIH were present and thus supported the Association. The public had the chance to greet the personalities who came to attend the event, including the comedian Guylaine Tremblay, as well as Félix and Sophie Lépine, children of the actress Mireille Deyglun, daughter of Janine Sutto. We sincerely thank them for their presence and support for the cause of intellectual disability. We would also like to highlight the presence of the borough mayor of Ahuntsic-Cartierville, Émilie Thuillier.  As a reminder, this benefit evening was intended to raise funds for MAIH, an organization whose mission is to support the social participation of people with intellectual disabilities and their families and friends for almost 85 years. The play presented was “Consentement”, a play by playwright Nina Raine, translated by Fanny Britt and directed by Frédéric Blanchette. It features Anne-Élisabeth Bossé, Patrice Robitaille, Marie Bernier, Veronique Cote, David Savard, Mani Soleymanlou and Cynthia Wu-Maheux. It is always possible to donate to the Association. To do so, contact MAIH at 514 381-2300, ext. 34 or write to communication@amdi.info. Tax receipts will be issued.